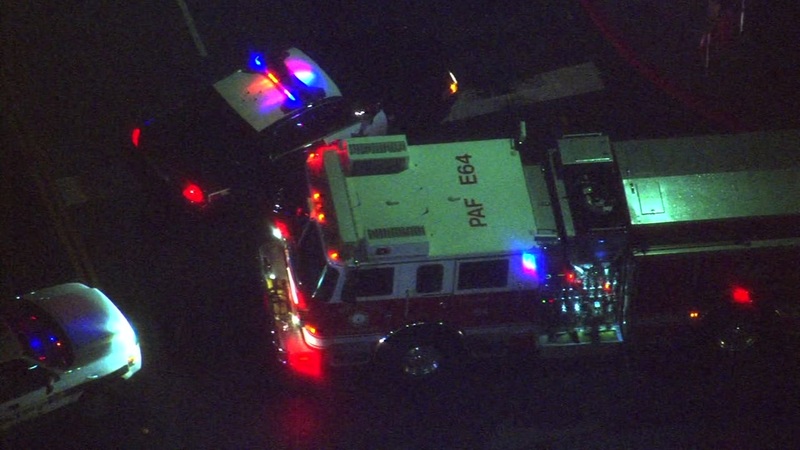 PALO ALTO, Calif. -- At least one person died when a vehicle was struck by a commuter train in Palo Alto Friday evening, according to Caltrain. The vehicle was struck by northbound train No. 277 at Charleston Avenue at 5:57 p.m., Caltrain officials said. At 6:43 p.m. they reported that one fatality has also been confirmed. A bus bridge is running between the California Avenue and San Antonio stations, and most trains in the area are holding in place while first responders are at the scene of the crash. Delays of more than 25 minutes have been reported for some passengers.